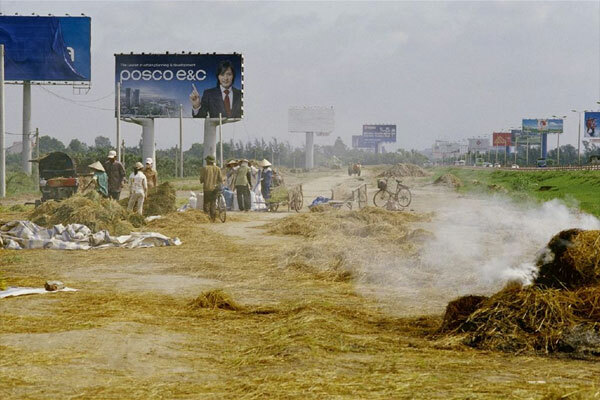 The book “Lost & Found Hanoi” whose photographs are currently on display at Goethe Institut has attracted a lot of public attention since its official launch in Hanoi on 15 April. 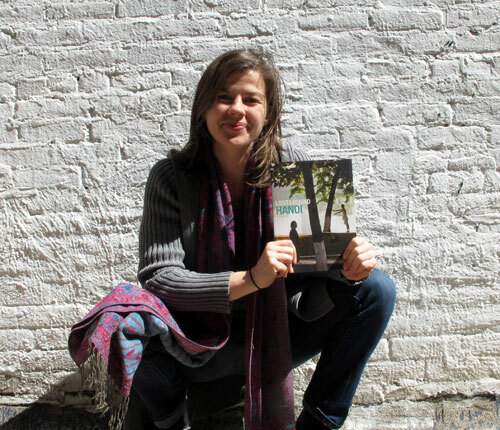 Author Elizabeth Rush talks with Hanoi Grapevine about the project, the participating photographers and about the image of Hanoi that the book offers. 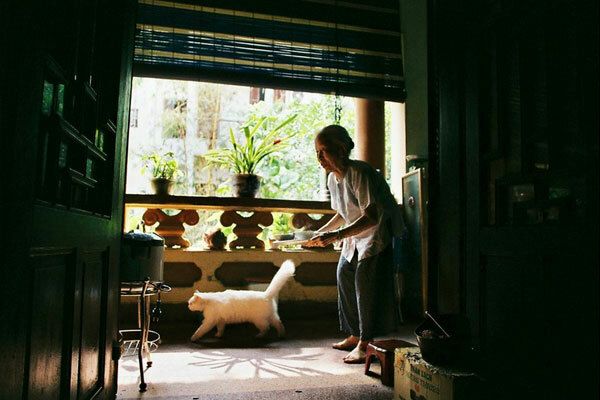 The book compiles photos by five well-known photographers, both Vietnamese and expats, who are presently residing or have once lived in Hanoi. 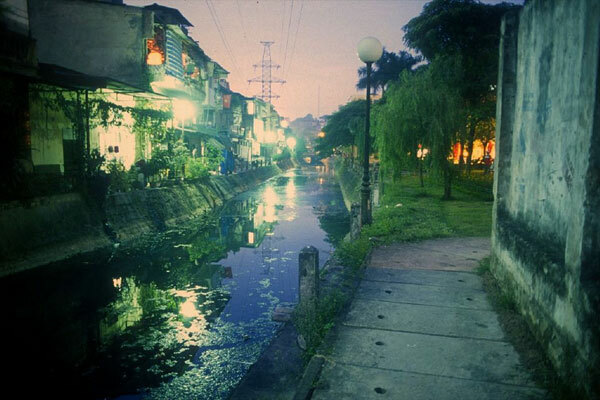 Each photographer captured a corner of Hanoi with Aaron Joel Santos on Hoan Kiem District, Maika Elan on Ba Dinh District, Matthew Dakin on Tay Ho District, Nguyen The Son on Hai Ba Trung District, and Elizabeth Rush (also the book’s editor) on Truc Bach Lake. 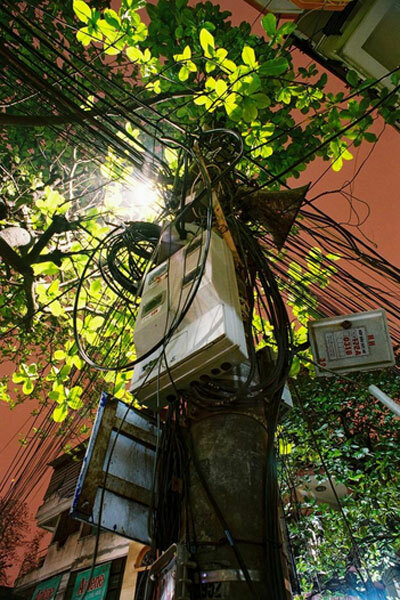 Different from many other travel tourists’ guidebooks, this photography book skips most of the tourist attractions that we often refer to when talking about Hanoi. “The book isn’t meant to give the outsider a touristy, shiny, or exotic vision of Hanoi, more the book is meant to be an intimate portrait the city, to get into Hanoi’s back alleys, into the hidden parts of the city”, said Elizabeth. 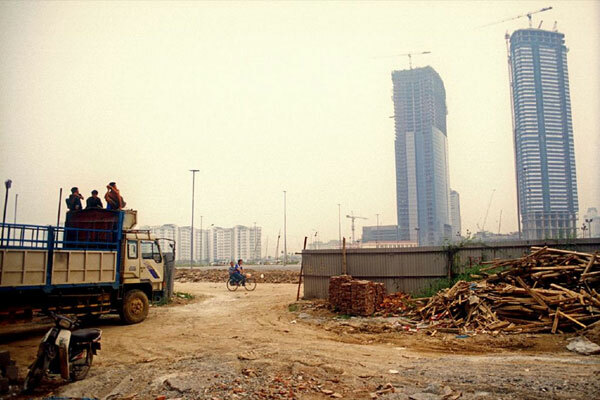 Elizabeth Rush is a writer and photographer who has crossed borders with Bangladeshi cattle smugglers, built homes with Lima’s squatters, climbed abandoned buildings on Hanoi’s periphery, and participated in the underground performance art scene in Yangon, Myanmar. 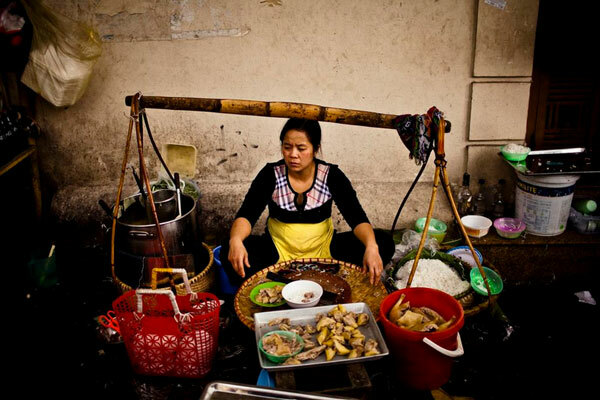 Although having now moved back to Brooklyn (US) Elizabeth still keeps well in touch with the creative scene in Vietnam. She spent 2 years in Hanoi from 2007 to 2009 and met most of the other photographers while living here. Even though there might be some different viewpoints from the public there is still one thing we can be certain about – the book surely triggers great memories for all who have had the opportunity to experience life in Hanoi. The photo exhibition continues at Goethe-Institut until 18 May 2014. The book can be purchased at Bookworm (Lane 1/28, Nghi Tam Village; 44 Chau Long), or soon also on Hanoi Grapevine’s shop. Words by PHM, photos provided by Elizabeth Rush. 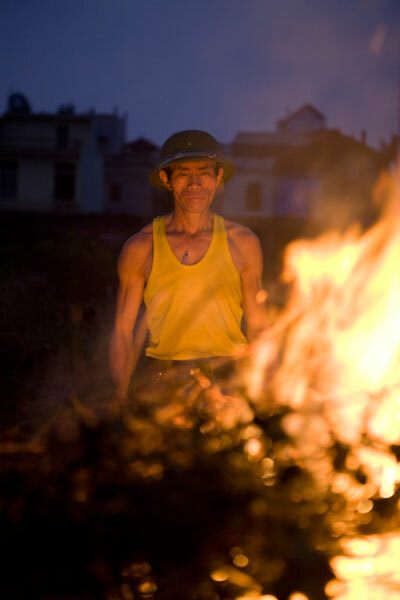 Pham Hoang Mien is a co-owner at Hanoi Grapevine. She is also a freelance blogger and social networker in the ASEAN blogger community. people. I wish more books captured the essence of a place and the people who live there. Bravo……to the team who put it together.